How many attorneys are in California? 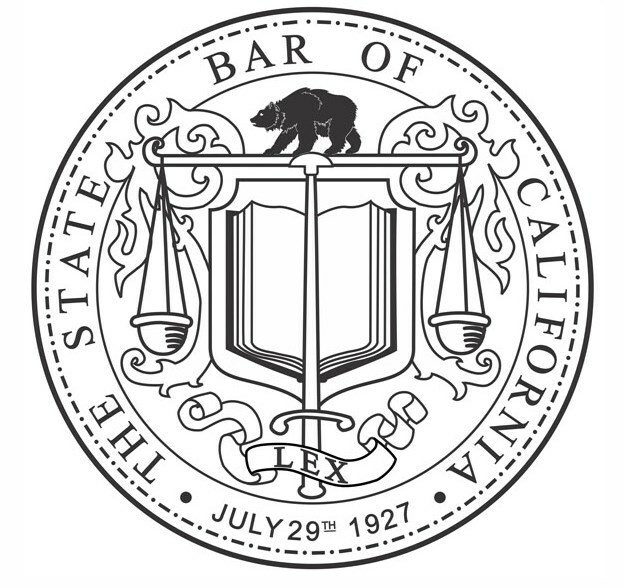 The State Bar of California licenses more than 250,000 attorneys. For more details, go to Bar Numbers.